Its almost that time of year where we need to start thinking about our Christmas Decorations. Using the Silver Foils, the Die Cut Snowflake selection and PVA Glue. 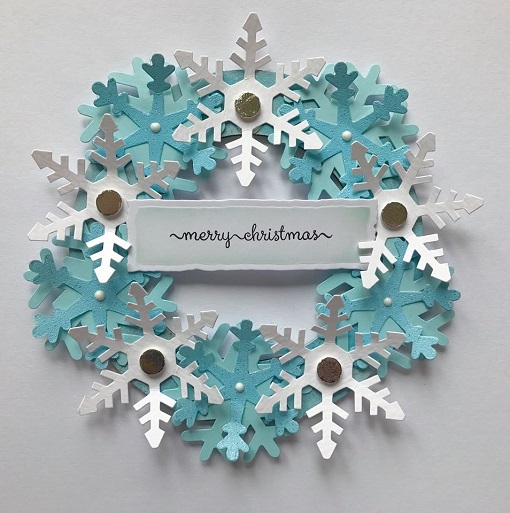 With an MDF Circular Shape and Christmas Stamps this wonderful project can be made and hung pride of place in your home.